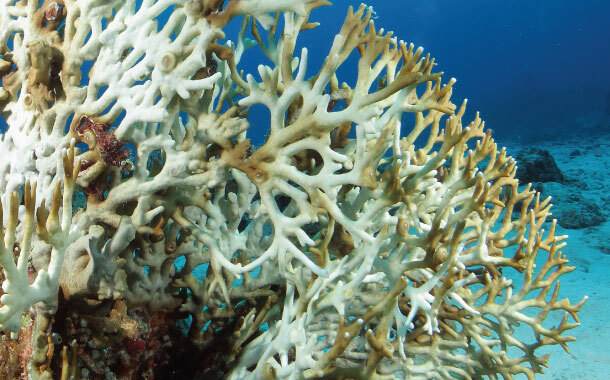 Warmer or colder water temperatures are causing coral bleaching - corals turning white. Coral death due to massive bleaching has occurred in places like Okinawa (Japan), Caribbean (U.S), Great Barrier Reef (Australia), Florida Keys, Hawaii, Maldives, Sri Lanka, Kenya, Tanzania and Seychelles. With the fading beauty of these corals, scuba diving and other underwater experiences may not be as enjoyable as it is now. Wearing away of the land due to wave or tidal currents and high winds is known as coastal erosion. Houses built on top of the cliffs at Wamberal (New South Wales) have begun to collapse into the sea. Examples of eroding coastline include the California coast, Holderness coastline (England) and the North Sea. 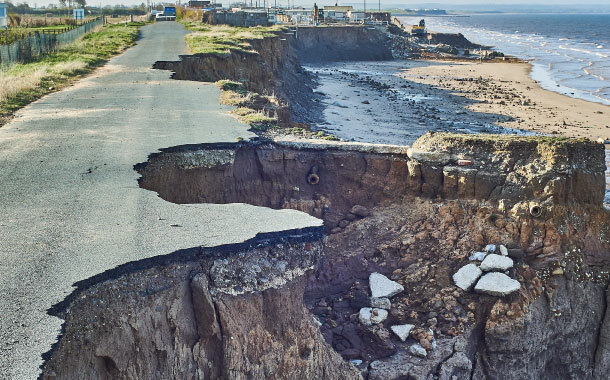 Located on the North Sea coast of the East Riding of Yorkshire, England, the village of Skipsea has doomed buildings and abruptly ending roads due to the coastal erosion. If the erosion continues in this manner, more homes are expected to vanish in Skipsea within no time. 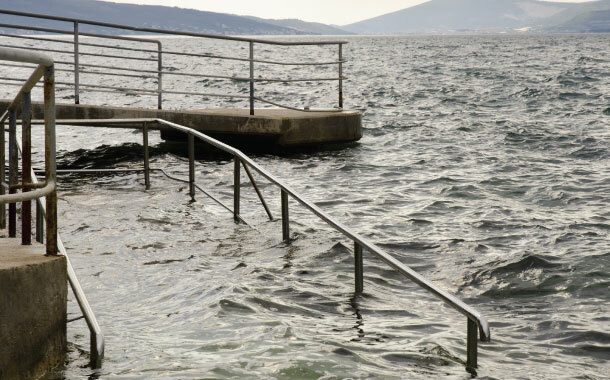 Warming of the oceans and melting of glaciers have led to the global sea level rise. 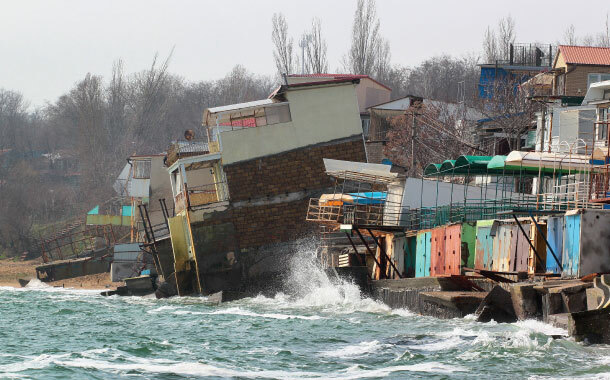 This increasing sea level and land subsidence may result in floods and storms. Five of the Solomon Islands have already vanished due to the rise in the sea level. Countries like Vietnam, Japan, Bangladesh, China, United States and India are prone to risk due to the rising sea level. Disasters occurring due to the natural processes of the earth have resulted in loss of life and property. They include earthquakes, tsunamis, tornadoes, hurricanes and volcanic eruptions. Indian Ocean earthquake in 2004 triggered catastrophic tsunamis hitting Indonesia, Thailand, Sri Lanka and India. Tornadoes occur frequently in United States and Canada. 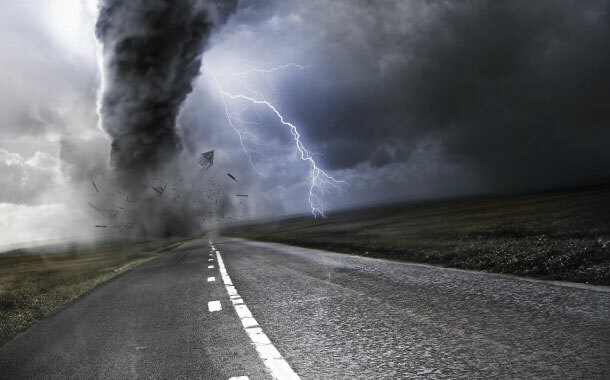 Texas, Oklahoma, Kansas and Nebraska are defined as ‘Tornado Alley’ in United States. Places likely to be affected by natural disasters are Bangladesh, Japan, Philippines, China and United States. Did you realise how disappointing the picture of our future world looks like? It’s time we all act as responsible citizens of our planet earth and be the change. Places like Kerala, Kenya, Costa Rica, Coorg and Kodaikanal are popular for ecotourism. Book your flight tickets to these places and be inspired to create a future, free of climatic chaos.